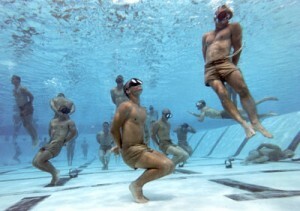 This week’s “Knot of the Week” continues with the third of five knots taught to Navy SEAL candidates at BUD/s for their Underwater Knot Tying Test. 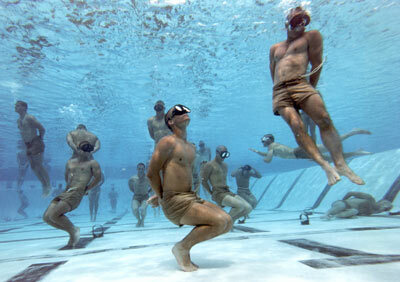 During the test, the students must tie each knot on a single breath hold at the bottom of a 15 foot pool. The instructors descend with the students to the bottom of the pool to observe and check that each knot is tied correctly. Instructors play an integral role in BUD/s training, and are constantly right there with students to not only guide them, but to ensure safety on evolutions. 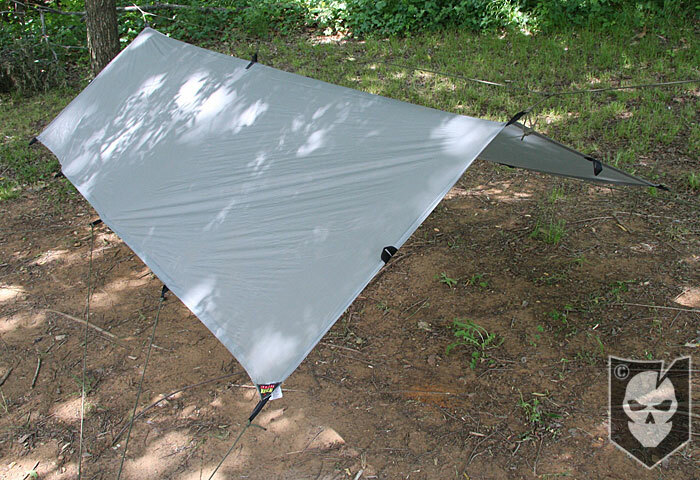 The third knot from the test we’ll showing today, is the Becket’s Bend (also known as a Sheet Bend). There’s a method to our madness in showing the Square Knot before the Becket’s Bend last week, as the two are tied similarly. 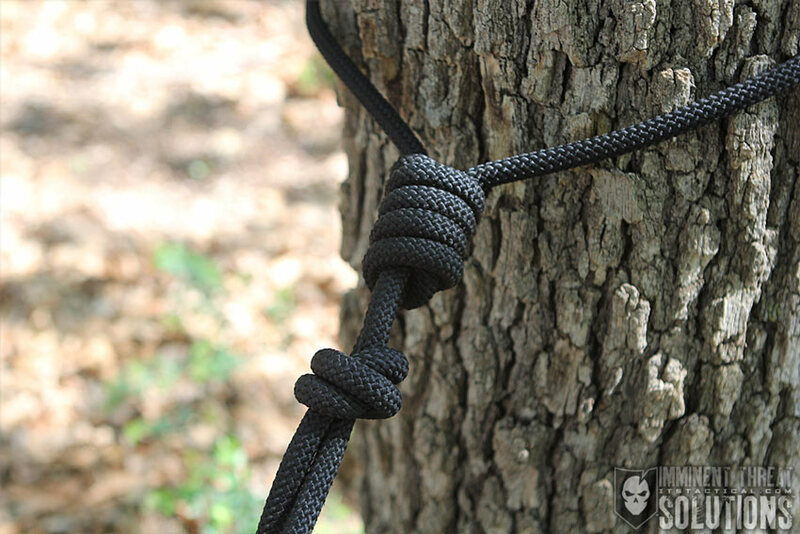 Much like the Square Knot, the Becket’s Bend is used to splice together two lines of Det Cord (Detonation Cord) when working with Demolitions. The Becket’s is more secure than the Square Knot in certain applications. 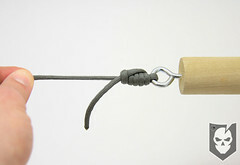 To add additional strength to the knot, a second turn can be added with the working end when tying. 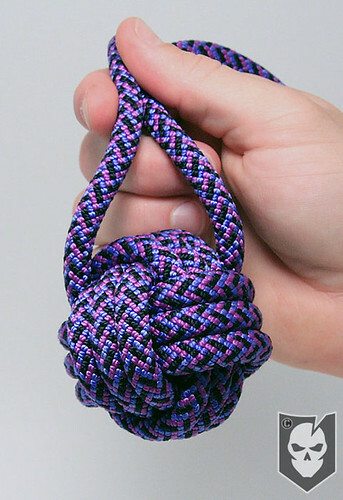 As with the Square Knot, a six-inch tail must be left in both ends after tying. This prevents moisture from entering the Det Cord through the exposed ends.